Girl is NOT a 4 Letter Word: Watch The UK National Skateboarding Championships Live. Watch The UK National Skateboarding Championships Live. 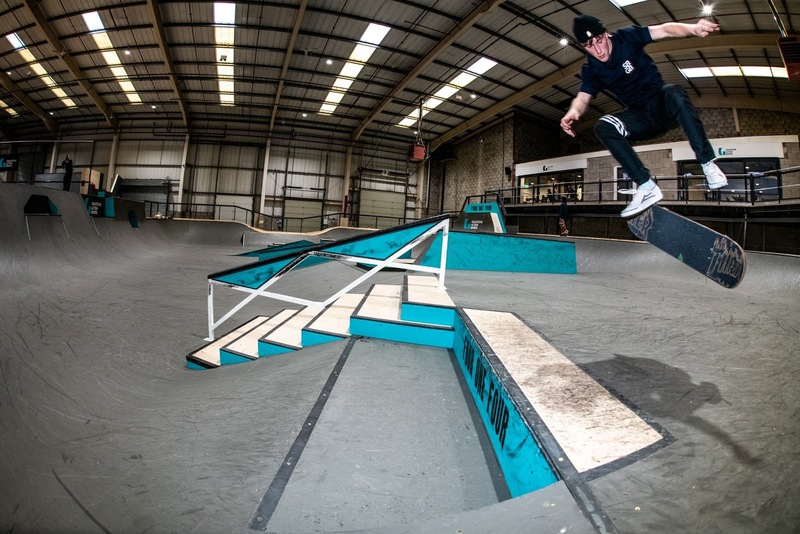 The UK National Skateboarding Championships 2019 are happening at Greystone Skatepark in Manchester THIS weekend and the women compete in street and park on Sunday 4/14! This is the first official National Skateboarding competition to be held in England, with competitors earning qualifying points for the Olympic Games in Tokyo 2020. It looks like since there are not a ton of female skaters competing so there really is no qualifying round - they practice on Sunday and go straight to finals - which you should be able to see LIVE! Confirmed skateboarders for the event for the women include Sky Brown, but we have heard that shredders like Stefani Nurding and Helena Long will be competing as well!